...Any Size, Any Shape, Any Budget! 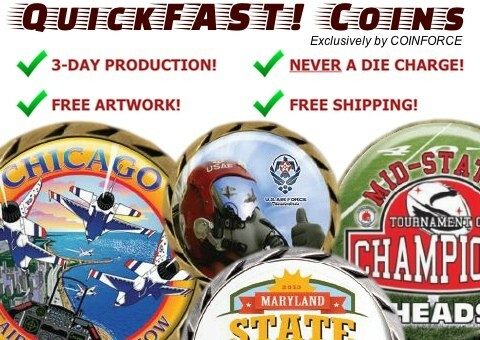 America’s FIRST Choice For Custom Challenge Coins! 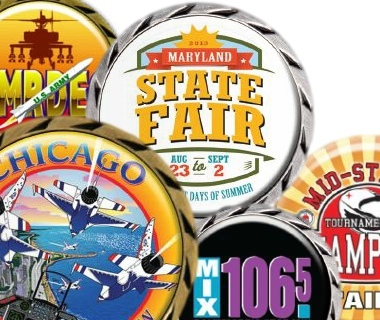 WE ARE THE #1 EXPERTS FOR CUSTOM SHAPE CHALLENGE COINS! NOBODY does it better than COINFORCE®. Period! 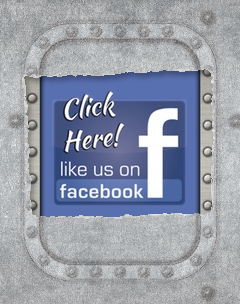 WE ARE OWNED AND OPERATED BY VETERANS! Owners, Jordan "Sarge" & Donna Haines, USAF Ret., have over 42 years of combined exemplary military service to our great nation! 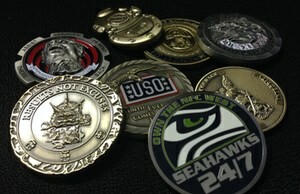 We Have Made Millions of Custom Challenge Coins for Customers... WORLDWIDE! 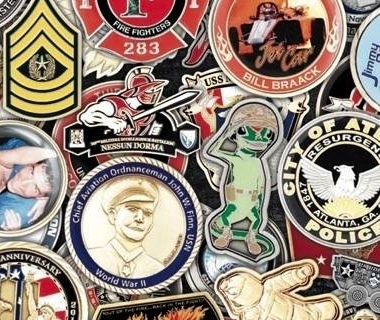 Our HAPPY customers include… Army, Marine Corps, Navy, Air Force, Coast Guard, LAPD, NYFD, Starbucks, VFW, Amazon, Coca-Cola, GEICO, FedEx, Boeing, CIA, NASA, FBI, US Border Patrol, USO, Microsoft, IAFF, Seattle Seahawks... 1,000s more! 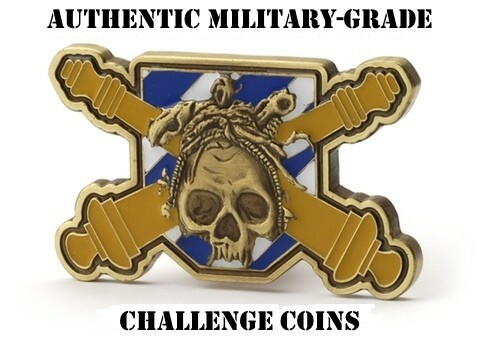 There are many additional ways people are utilizing Challenge Coins – ChallengeCoinTimes.com is a great resource to see how others are using Challenge Coins for various reasons. 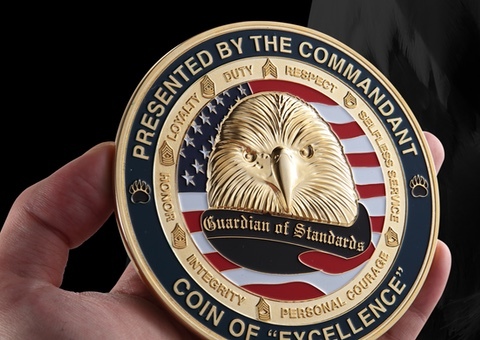 Military Challenge Coins are largely used by US, Canadian, British, German, and Australian military forces to symbolize unit identity, recognize excellence, commemorate deployments, remember the fallen, foster esprit de corps and brotherhood. 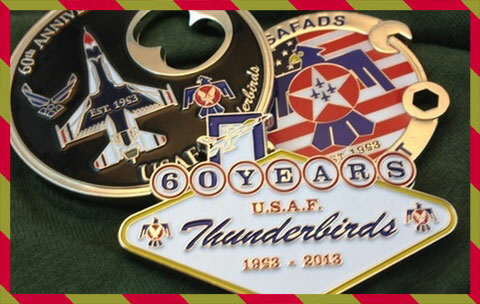 Other military forces around the World have started to adapt this culture.